Prior to your appointment, we encourage you to download and complete our new patient forms. To view these forms, you must have Adobe Acrobat Reader, which can be downloaded for free here. 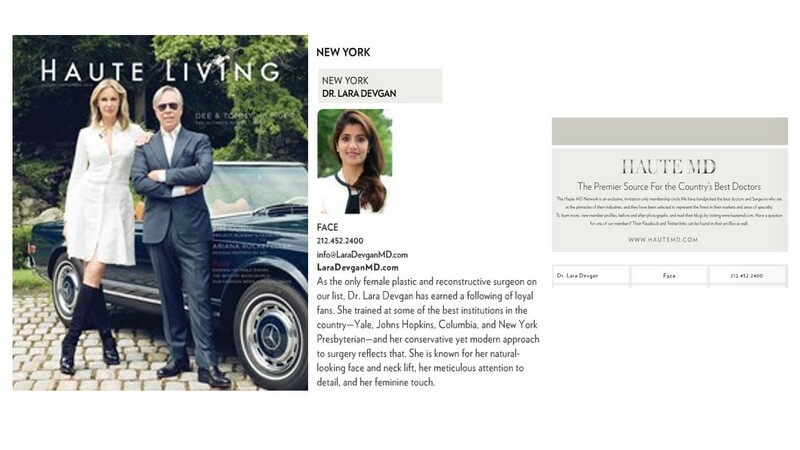 Upon completion, your forms can be emailed to office@LaraDevganMD.com, faxed to 212.898.1391, or printed and brought with you to your appointment. We take your privacy, safety, and security seriously. For more information, please read our HIPAA Privacy, Email Communication, and New Patient Forms below.